Nuts and bolts are building blocks of any engineering tool. In automobile engines nuts and bolts are used for various applications such as wheel bolts, connecting rod bolts and nuts of various types. 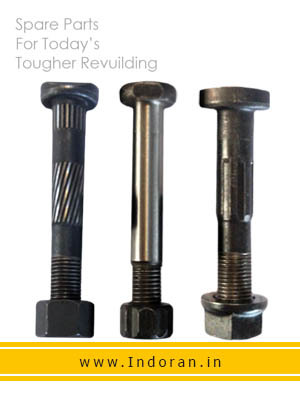 As per the requirement statements nuts and bolts can be made with required shapes and sizes. further it can be plated with required materials or painted. these can be made as per specifications and drawings provided.